Smartfilm has all the tools and resources you need to improve your vehicle’s comfort, performance, and safety. When you partner with us for your automotive tinting, clear bra installation, or windshield repair, you’ll receive exceptional service and customer support. 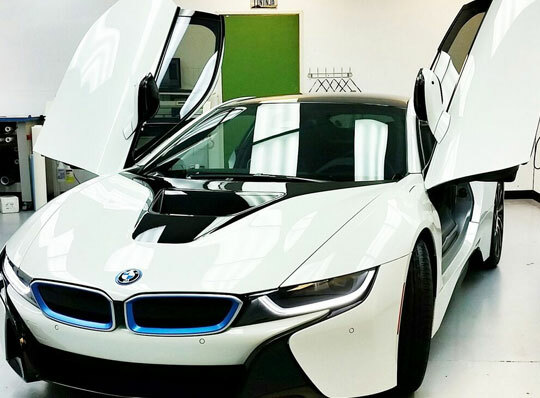 Our access to industry leading technology and top of the line products allows us to produce results that not only make your vehicle look stunning, but also last and perform well over the years. Our friendly staff and skilled technicians are dedicated to making sure that you feel welcomed during your visit and are 100% satisfied with your experience. 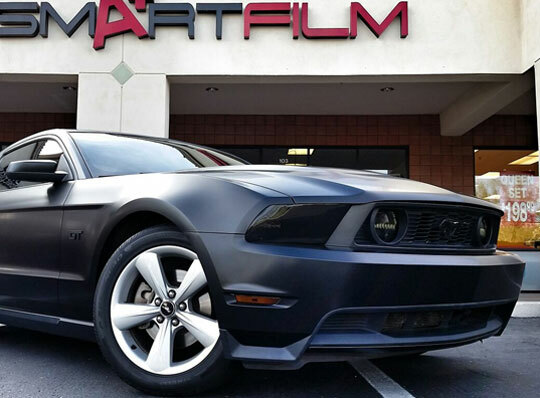 Smartfilm offers the largest selection and highest quality of auto tint in the Mesa and East Valley region of Arizona. 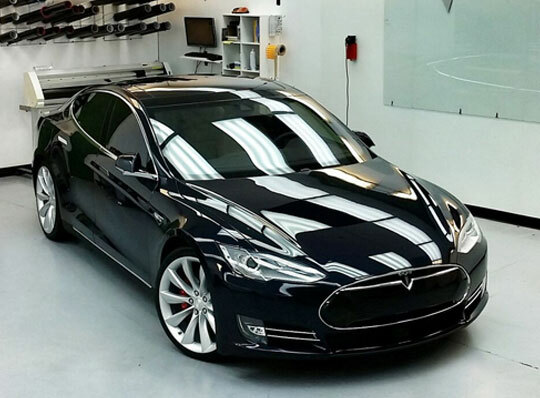 All of our window tinting is conducted in a clean, indoor controlled environment using only the best products existing on the market. Whether your goal is privacy, comfort, or protection from uv’s, our knowledgeable technicians and friendly staff can help you find the solution you need. Smartfilm Paint Protection acts like an invisible shield that protects your car from the daily hazards and rough conditions of the road. Our clear bra films are superior to the average competitor films, so you don’t ever have to worry about your paint being scratched or chipped, by flying rocks, loose gravel, or road debris. Whether you need OEM glass replacement or new window motors or regulators, Smartfilm can provide you with the solution you need. Our mobile autoglass technicians are extremely skilled and use industry leading fillers and advanced techniques to flawlessly execute repairs. Our same day appointments and three hour services times provide you with convenience and rapid repair to help you get back out on the road as soon as possible. Smartfilm’s exclusive solution provides quick and effective restoration of clarity for dulled, yellowed, and scratched plastic headlight lenses. Our unique five step process can dramatically improve the performance and appearance of the headlights, taillights, fog lights, or directional lights on your vehicle and make them shine like brand new. 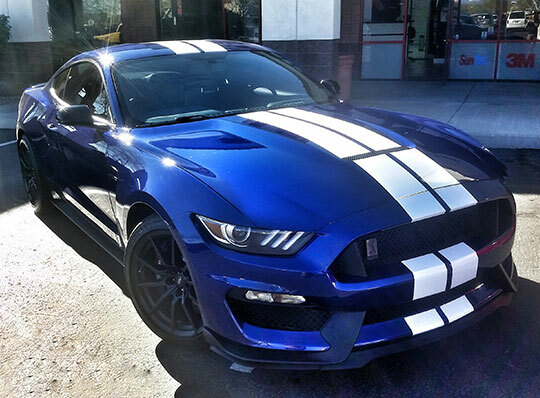 Removing tint on your own can be a difficult and tedious process. If the old tint is not removed properly, it could prevent new tint from being able to be installed correctly. This is a method that we typically do not advise. 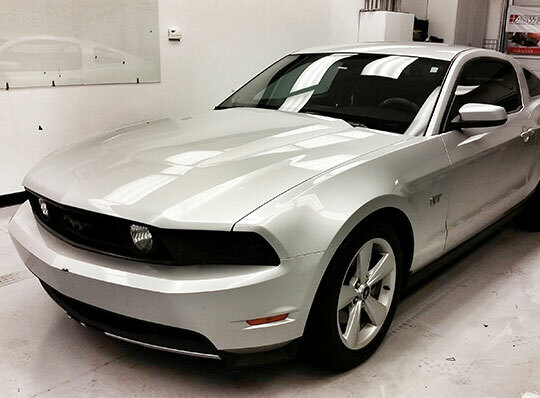 Smartfilm is happy to take care of removing the existing tint on your vehicle on your behalf. All of our technicians are highly trained in the proper techniques and procedures for tint removal. After the process is complete, we will even facilitate with the installation of your new window tint.